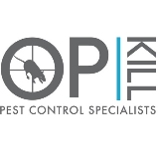 Welcome to Opkill Pest Control. Home to Worcestershire's favored Pest Control providers. 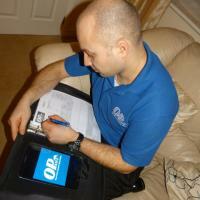 For over 5 years we have been offering top quality pest control solutions. 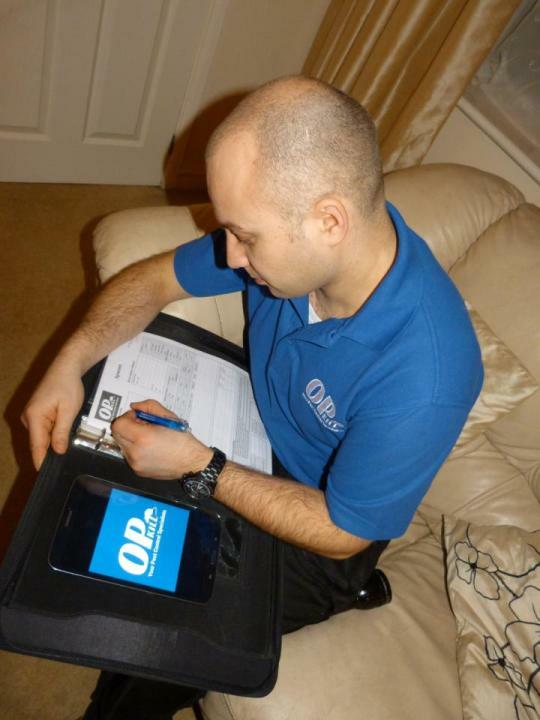 Our friendly experienced staff are fully qualified and ready to take on your problem. Very informative & helpful. Would certainly use again. Very friendly and explained what he was going to do, said to let him know if there was a problem. Unfortunately the wasps didn't want to leave, but he returned without any argument to give the wasps another dose. Would definitely recommend.